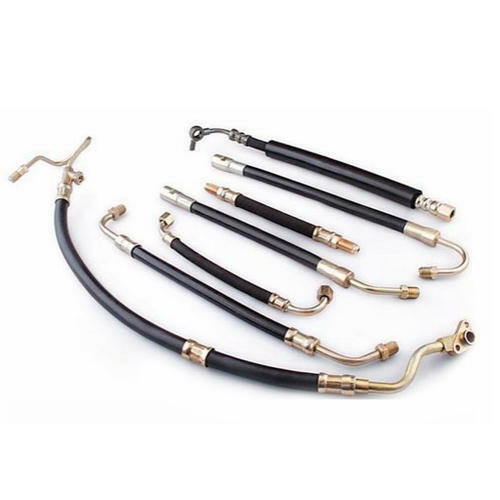 We are one of the well-known manufacturers of fine quality Pneumatic Hose Assemblies. These assemblies are ideal for automation and earth moving machinery. These assemblies are also used for passing fluids. The offered assemblies are checked on various parameters to ensure standard quality of the products.